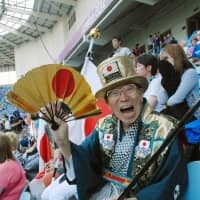 An Olympic mega-fan who attended every Summer Games since Tokyo in 1964 has died, just over a year before his home city was set to host its second Olympics. 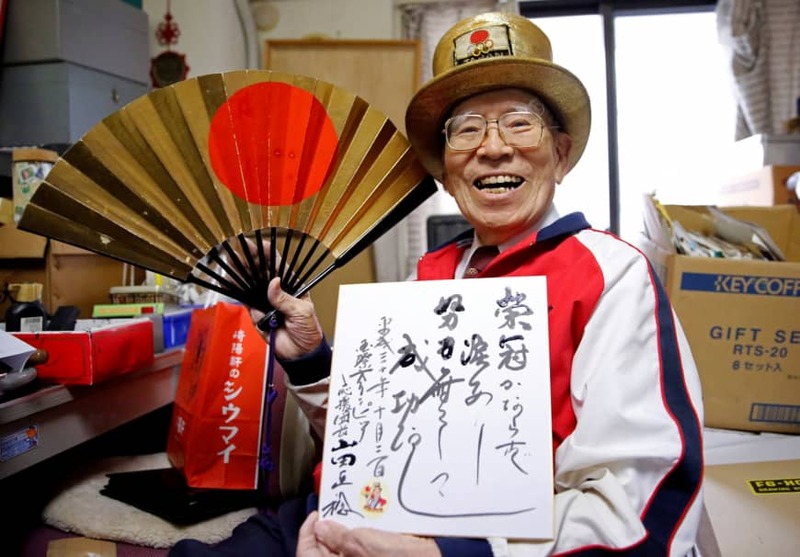 Tokyo businessman Naotoshi Yamada, 92, who died on March 9 from heart failure, was a national celebrity known for his repeated, gleeful appearances in Olympic stands. Often sporting a gold top hat, a kimono and a beaming smile, Yamada also became a darling of the international media. 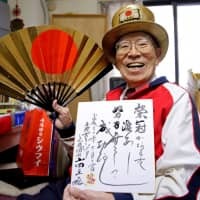 “After spending 92 years of his life cheering, Naotoshi Yamada, international Olympic cheerleader, was called to eternal rest on March 9, 2019,” said his website, managed by a firm he founded. Born in 1926, Yamada built a successful wire rope manufacturing business, and also expanded his portfolio to include the hotel and real estate sectors. But away from work, his passion was for sport — particularly the Olympics. He had not missed a Summer Games since 1964, taking in Mexico City, Munich, Montreal, Moscow, Los Angeles, Seoul, Barcelona, Atlanta, Sydney, Athens, Beijing, London and Rio de Janeiro. Yamada saw the first Tokyo Olympics when he was 38. But his passion was truly ignited during the 1968 Mexico City Games, according to his website. 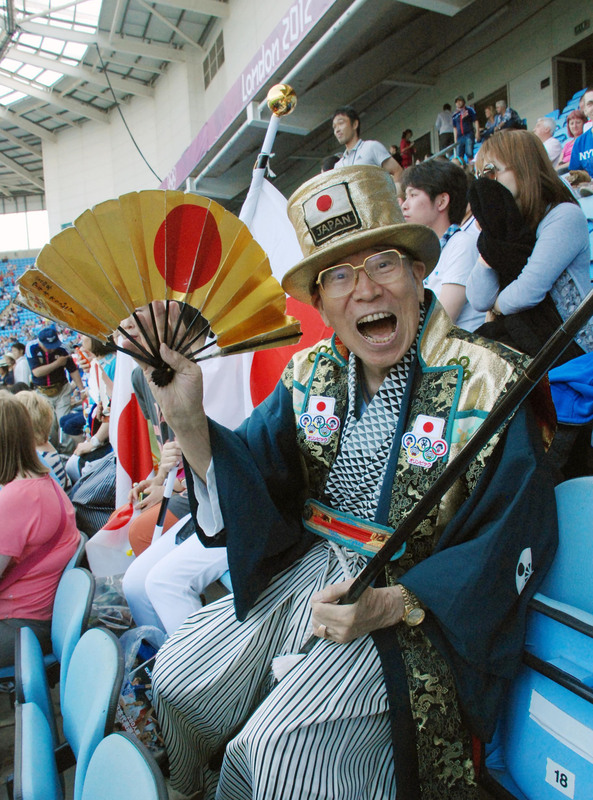 He donned a kimono and a sombrero hat and loudly cheered for a Mexican 5000-meter runner, mistaking him for a Japanese athlete. “He saw the awesome power of cheering, and was mesmerized by it ever since,” it said.